(1) Wait, when was that study? The news acts as if that study – which was an “Early Report”, and never did anything but merely conclude that vaccines should be studied for a possible link – the news acts as if that study was the ONLY study ever conducted. They ignore studies that have been conducted since that HAVE found association. That’s called ‘cherry picking’. (2) What no one seems to understand is that since that study, and since the apparently fraudulent studies that cooked the data ten times over to lose the association, and that are only correlation studies anyway which will forever fall short of sufficient evidence for causality, no one has tested the hypothesis that Congress mandated in 1986 – namely, the hypothesis of genetic susceptibility. Clearly, if vaccines do cause ASD, not everyone who receives vaccines develops or regresses into autism. That means the whole-population epidemiological studies tested the wrong hypothesis. If there is a genetically susceptible subgroup, shouldn’t THAT be the hypothesis that is tested? We have a forthcoming peer-reviewed major scientific review entitled “Autism is an Acquired Cellular Detoxification Deficiency Syndrome with Heterogeneous Genetic Predisposition” that cites over 185 studies that pulls the full picture together. I won’t go into too much detail here, it involves the combined stresses on protein folding from metals and genetics (leading to a specific type of ER overload called “ER Hyperstress”)… but I just wanted to share this awesome infographic flowchart, and a link, so readers can get a glimpse of the completeness of the model of how genetics combines with vaccine metals to unleash, in some people, a cascade of events that lead to the full spectrum of symptoms and co-morbidities associated with autism. Here’s the link to access the figure, as .jpg, .tiff and .ppt formats. Before you say “that theory has been debunked”, well, no, actually. The hypothesis that “Vaccines cause autism in some people” has never been specifically, head-on addressed by any study that overtly considers both genetic risk and environmental exposures and that considers all vaccine exposures. Same for ADHD and autoimmune diseases, by the way. 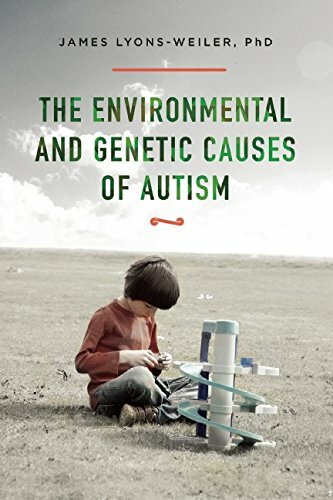 You can read 1,000 studies not commonly considered on the vaccine/autism link, but are nevertheless available, published, peer-reviewed, and not retracted in my book, “The Environmental and Genetic Causes of Autism“, published via Skyhorse Press, available at Amazon, or by request via your favorite local bookseller. It is also available via Barnes and Noble online, or by request in the store. And, here’s the flowchart! We will be working to make a version via which the literature supporting each step is accessible via links in the image. To help make that happen, support IPAK with a small monthly donation! Thank you for this information. Keep up the good and very important job of information on this subject. I love to read your blog. Causation requires correlation and biologic plausibility… and a double blind placebo controlled study. Don’t forget Dr Bernard Rimland in the 1960’s and Dr Bernadine Healy of NIH both referred to this possibility. In fact Healt admitted that studies had been designed to hide this. That a subgroup is vulnerable. That we should identify it . And that autism is treatable. I love your model of ASD causality. Especially if you believe (as I do) that glyphosate (in Roundup and pervasive in the food supply) can get inserted into proteins by mistake in place of the coding amino acid glycine. Now, with glyphosate contamination in the MMR vaccine, you have glyphosate-embedded measles antigen that is eager to bind to metals, difficult to break down, and extremely allergenic. Combine that with the leaky gut/leaky brain induced by glyphosate and you are all set for autoimmune attack on the myelin sheath through molecular mimicry. Wow! You put it all together!! My theory has been that the metals damage gut in some kids . They get the Mmr at same time as DTP etc . Synergistically damage occurs due to damaged gut mucosa which is probably in as bsd shape as eczema on the outside. In reference to your opening point on the “1998” study that was retracted. You will find very interesting the UK High Court decision that examined the issue in exacting detail. Walker-Smith v General Medical Council  EWHC 503, http://www.bailii.org/ew/cases/EWHC/Admin/2012/503.html. The paper covered 12 case studies indicating association among MMR vaccine, bad gut health and autism. The authors were during the same period applying to get ethical board approval to conduct research on the same issue. 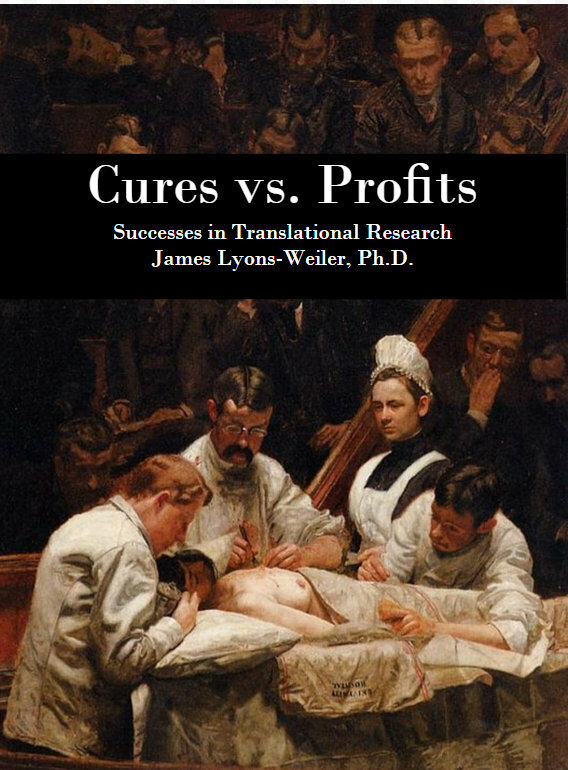 After the paper was published, the physician/authors were attacked, it being alleged that they had been conducting unapproved research in the 12 case studies. It was for this reason the paper was retracted, due to an alleged ethical violation. The physicians were struck from the register. Wakefield left the UK to practice in the US. Walker-Smith challenged the medical board decision. In a very lengthy and careful review of the evidence, the court found there was no research–that the treatments in the 12 case studies were standard of care and not experiment–and the court overturned. given how hard the matter was fought in court and the quality of the court decision, one could not conceive in practical terms of a stronger vindication of the original 1998 paper. Does glypshosate/round-up have a say in this? In this model, many toxins will be found to play a role in the second wave of ER Hyperstress after cellular detoxification is lost. Glyphosate is likely more toxic due to compounded effects in people who have ER stress from proteins that fold improperly due to genetics, and ER stress from vaccine metals. Working up an interactive image model and will likely produce a video explanation! Intellectual Disability – is it linked in any way to vaccinations? In my research for “Causes”, I did not find any link to ID per se linked to vaccinations. Most of the variation in intellectual ability in ASD mirrors the variation in the neurotypical population. However, a brain challenged by chronic inflammation and neuroexcitoxicity will be especially challenged to perform at its peak where on the intellectual ability spectrum one falls. You’re going to have to have a pathway to account for those of us whose chemical sensitivity and AS spectrum symptoms are caused by energy deficiency (mitochondrial dysfunction) and/or methylation defects.